Mixes good in shaker cup ,very smooth,taste good .Mixes very well in oatmeal.Great for baking. I LOVE this protein, but the flavor isn’t as good. Did it used to be different? I used to use it a lot a couple of years ago and loved it. I have the chocolate now and it’s amazing. This used to be my favorite flavor and was 5 star amazing. Now, it's seriously gross! Had to add in a lot of sweetener packets so it didn't ruin my preworkout coffee. I have 3 tubs of this (cuz I loved the old formula and didn't know it changed when I ordered it). Feels like a total waste of money. SO DISAPPOINTED!! This is least favorite flavor. It’s seriously gross!! This used to be my go-to protein flavor for everything. The new formula is so inpalletable that I can’t do anything with it. I’ve tried smoothies, baking it, etc and it’s honestly ruined the meal. The new formula is horrible!! 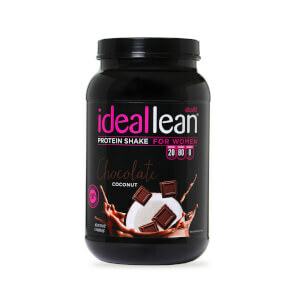 I loved this protein mix but now it has a smell and after taste that is just terrible. AND, the calorie count it more! Please change it back!!!!! This new formula of vanilla is gross. I’ve ordered multiple flavors of the protein powder in the past and loved all of them. But this one has a weird aftertaste now. I love the French Vanilla because I can mix it with banna, blueberries, and unsweetened vanilla almond milk. It takes good. My favorite go to morning meal replacement. It’s so virsitial you can whip up any fruit or vegetable with it. 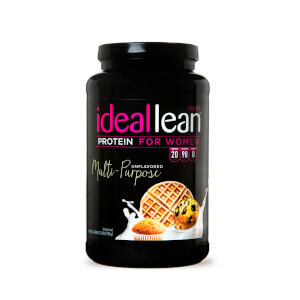 I ordered this protein because I always had to use my husbands protein and never liked the taste. This French Vanilla is truly amazing and the flavor is delicious! I mix it with milk and a scoop of the powdered peanut butter!!! 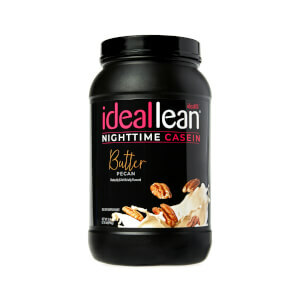 it mixes perfectly and even without the peanut butter it is really great tasting! I do recommend it and will be buying it again, my favorite brand now! I just saw where another reviewer made three attempts to post an honest review. This is my second attempt. When a product is honestly not good, I want to be able to leave my feedback and let others know not to purchase it. I have used IdealLean for over 3 years and it is an incredible product. However, this new vanilla formula needs to be thrown out. Bring back the old vanilla and I'll purchase it. This new vanilla is just plain awful.